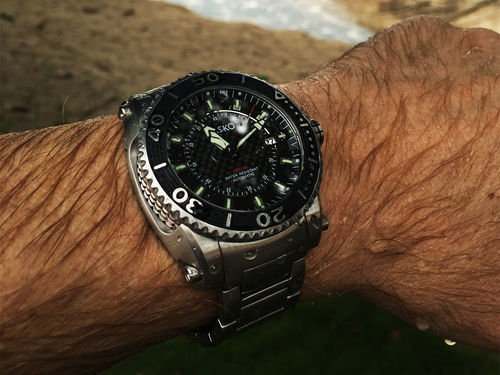 I had a chance to take this chinese mechanical dive watch out to the beach for a swim. 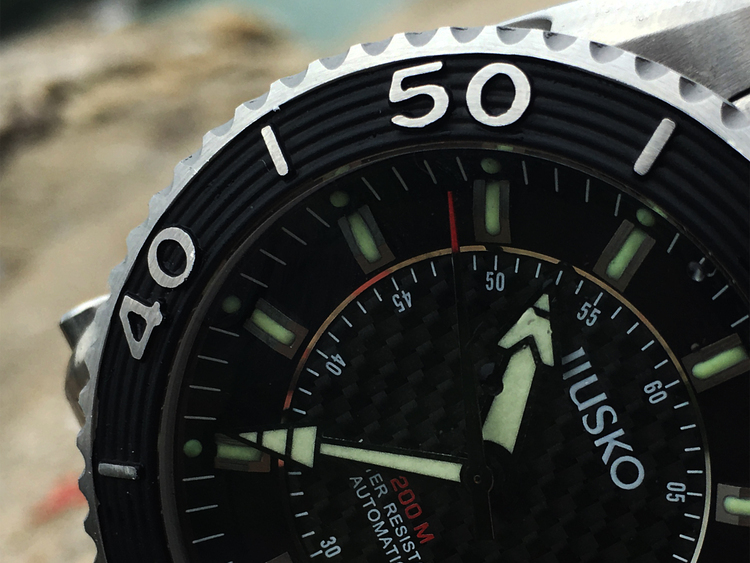 Jiusko watches have been around for only a handful of years, but they are already making a big splash in many foreign markets. 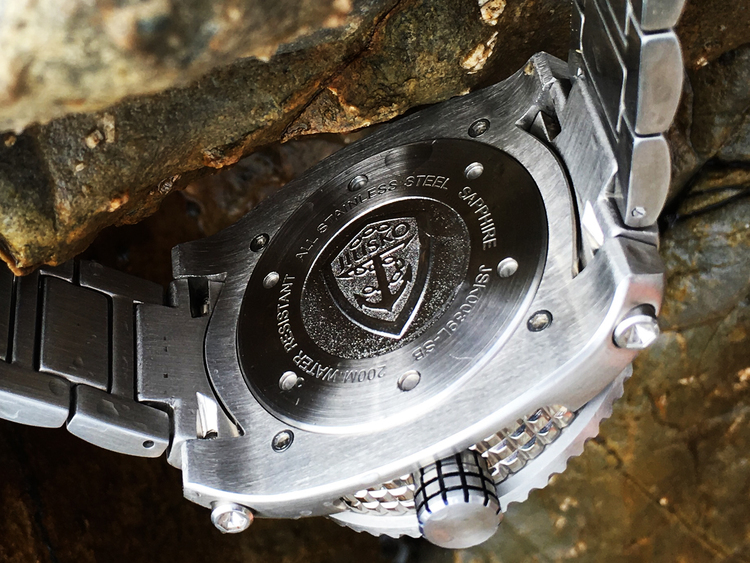 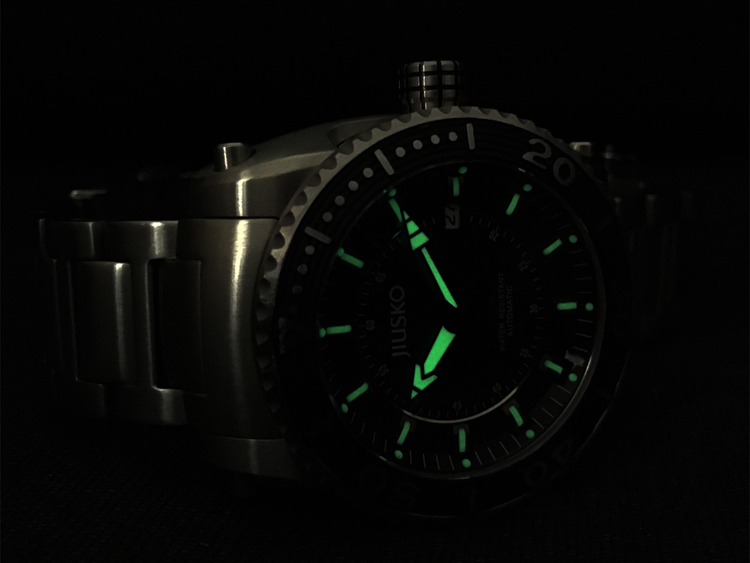 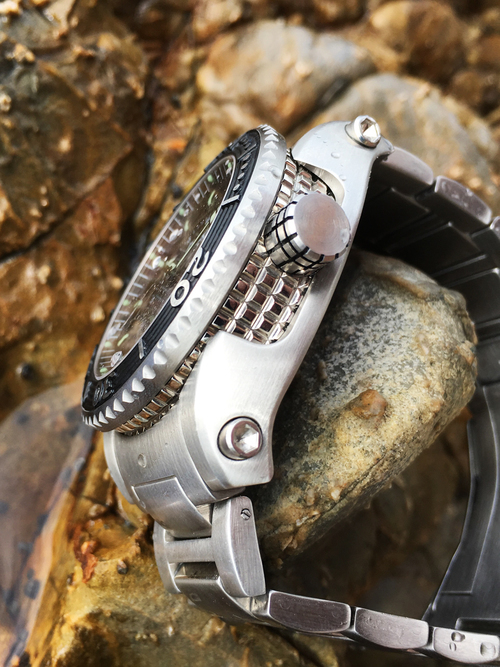 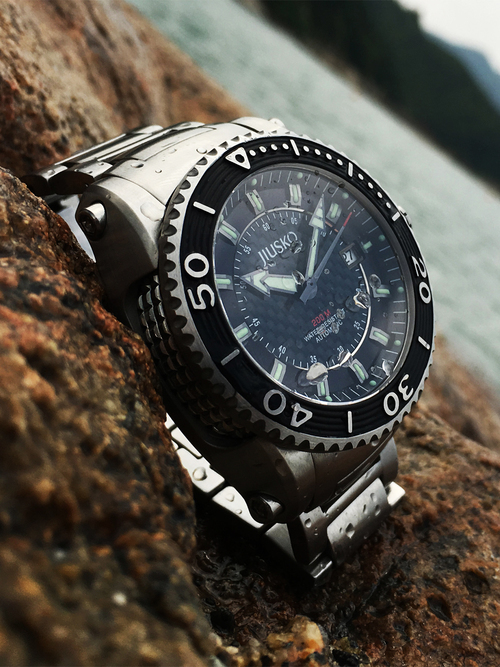 Read a review of the Jiusko dive watch here on East Watch Review, the only media outlet exclusively covering the Chinese watch industry in both English and Chinese!